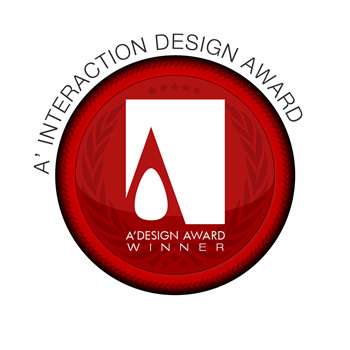 The A' Interaction Design Award is a concealed design award category that is open to submissions of any interaction design project that is not made public yet. Since this category is concealed, its results will not be published and this concealed nature gives entrants the required confidentiality to protect or keep hidden the interaction design project. For the open category where winners would be published, please refer to the Interaction and Interface design Award as well as other possible categories such as Website Design Award (for interactive websites) or Performing Arts Design Awards for Interactive plays. The winners of the A' Interaction Design Award can opt-in for having their entries made visible and results published but this also requires approval from us. A1. Even though the interaction design category is concealed entry due to trade secrets, the entries could potentially be visible online. Especially the following could potentially be visible to public: “Project name, category name, primary function, designer name, and small thumbnail image”. When submitting to the Interaction Design competition please keep in mind that the user-friendliness as well as the flow of the interaction should be demonstrated. The main image should be a representative image, optional images should be other frames or views from the interaction design. The interaction designs are selected according to level of interactivity and interaction content, emotional aspects of the interaction as well as overal aesthetics, submitted designs are further considered for their degree of innovation, aesthetic qualities, choices of medium, and usefulness. The human interaction aspect is given the most weight. Award winners will be able to use a title that matches their nomination category: Such as "Interaction Design Award Winner". Previous winners for the Interaction Design category are not publicly displayed, however further information and press kits could be available upon demand to press members and interested parties, please contact us for press kits in this category. Furthermore validation service is possible to confirm award status and qualification; please contact us to verify if a service or product is indeed a winner of the Interaction Design Award. Optional Image #1 1800 x 1800 pixels JPEG 9 Key frames from the interaction , showing some important views and phases, preferably divided into 600 x 600 pixel boxes with 5px padding. 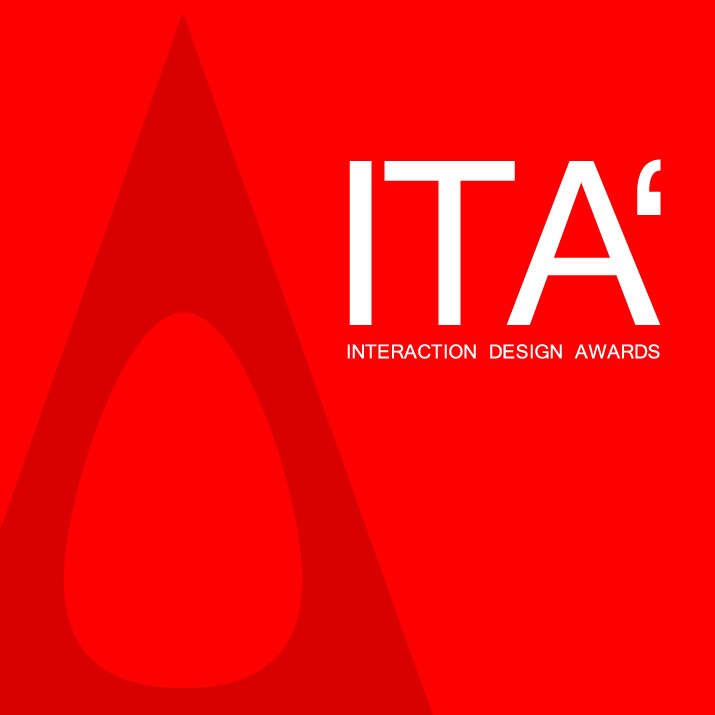 ITA - The Interaction Design Competition, is a concealed design award category part of A' Design Awards & Competitions. Entries submitted to this category will not be made visible to public.